alaTest has collected and analyzed 9 reviews of Xiaomi Mi 8 Explorer. The average rating for this product is 4.4/5, compared to an average rating of 4.1/5 for other Cell phones for all reviews. Reviewers are impressed by the durability and design. The performance and price are also mentioned favorably. Views are divided on the battery, and many are critical about the GPS navigation. We analyzed user and expert ratings, product age and more factors. Compared to other Cell phones the Xiaomi Mi 8 Explorer is awarded an overall alaScore™ of 93/100 = Excellent quality. 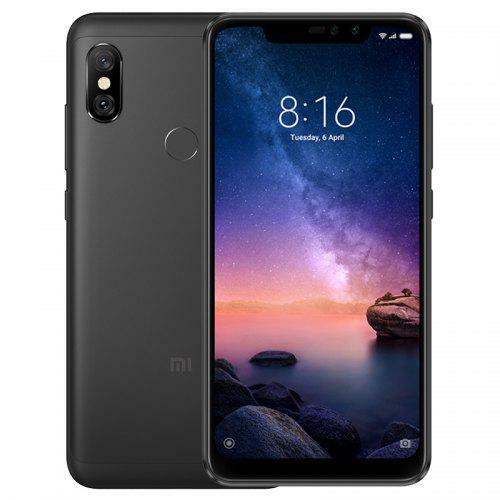 Xiaomi ha prodotto uno degli smartphone con il miglior rapporto qualità/prezzo di quest\'anno. Lo Xiaomi Mi 8 Explorer Edition è un ottimo smartphone di alta qualità che è un vero affare, anche se con qualche difetto.